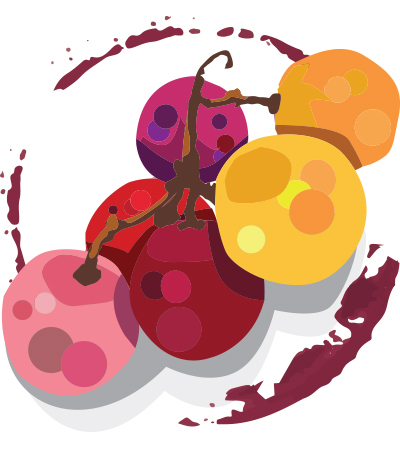 The second wine from Potensac is based on its great fruit. It offers black currants, acidity and a warm, ripe character from the Merlot that dominates this wine. It is juicy, spicy and has a crisp fresh aftertaste. Drink from 2021.